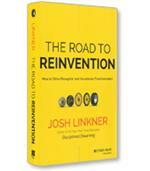 The most successful companies, brands, and individuals make reinvention a regular part of their business strategies. Transformation demands an ongoing process of discovery and imagination. 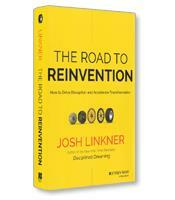 Linkner identifies six elements in any business that are ripe for reinvention and shares examples, methods, and step-by-step techniques for creating deliberate, productive disruption.